If you’re a member of the press and would like to test and review Chroma, get in touch with Joe Billings, Managing Director of Softpress, joe@softpress.com or @jbllngs. 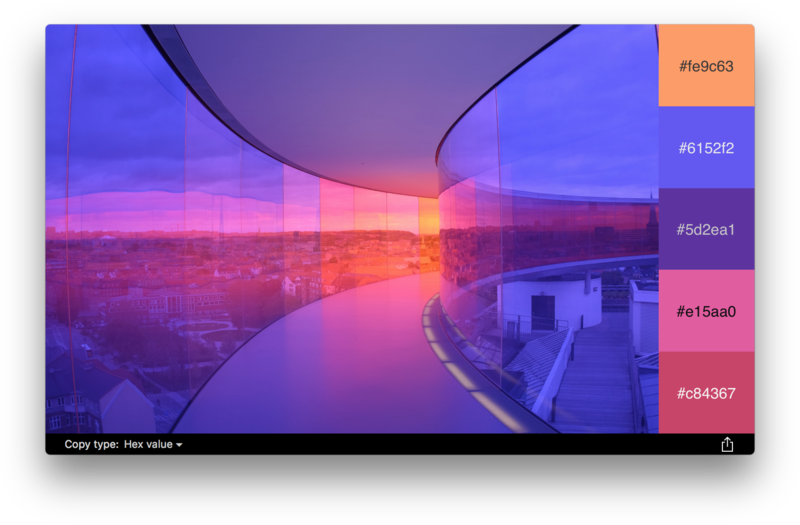 Chroma is a beautiful and intuitive color palette generator for Mac. 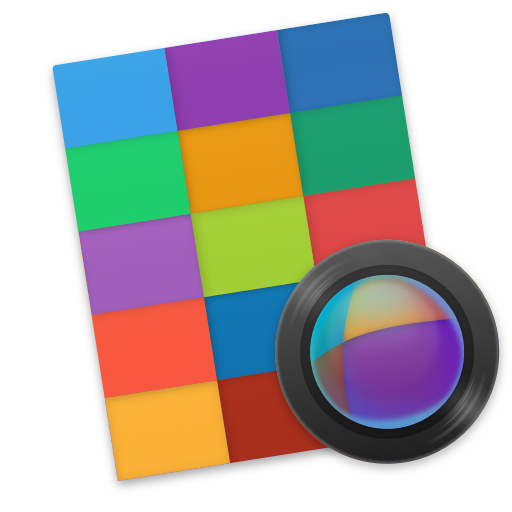 It’s $10 from Softpress or the Mac App Store. Chroma, at first glance, might look like any other “colors from images” tool, but it’s not. The magic lies in what it does with the colors it finds. After identifying the five most distinct colors in an image, Chroma uses an advanced algorithm to emulate the way the human eye perceives color and then creates a palette of natural-looking and complementary colors. The result is a selection of colors that harmonize perfectly, making them perfect to use alongside each other and with the original image. Copy colors in over ten different formats straight into your text editor, Pages or Word document, presentation or website. 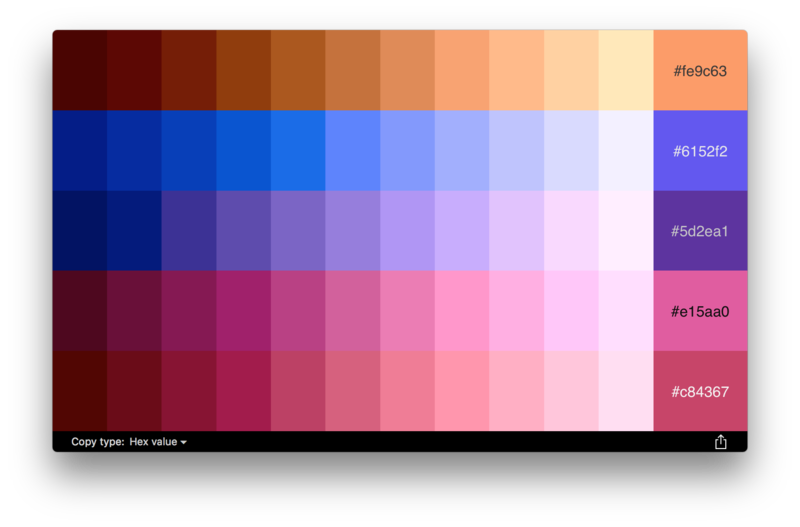 Formats include CSS (Hex, RGB, RGBA, HSL, and HSLA), Swift, Objective-C, hex, and the actual color. The full palette of colors can also be added to your favorite design tools or directly to the Apple Color Picker. 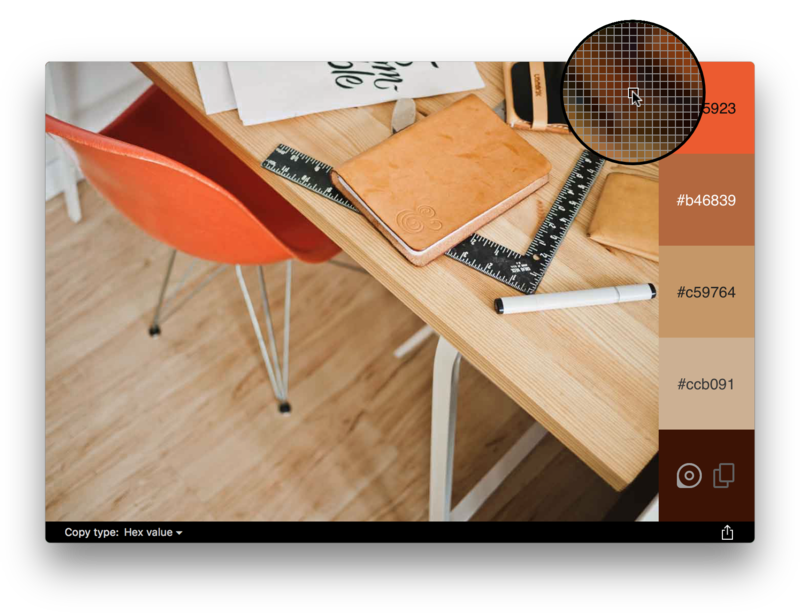 The palette can always be used in existing workflows or even be sent out to clients.